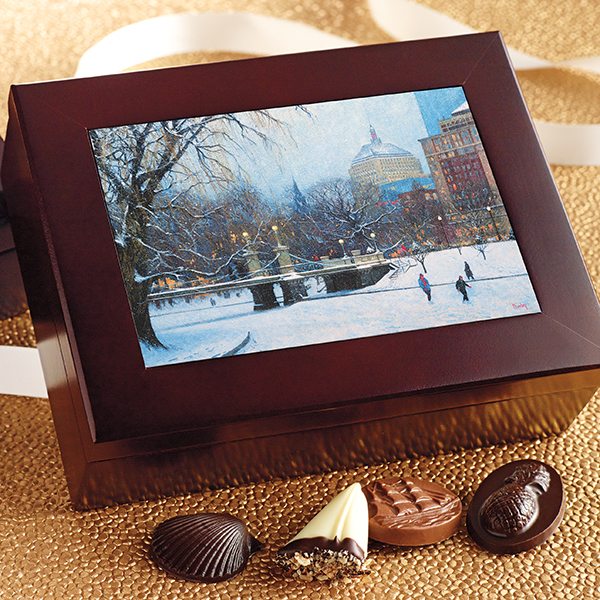 Impress clients with New England's finest handmade chocolates. Our famous Sweet Sloops and popular Nautical Collection, Salt & Ayre Assortment, Gather Chocolate, Dark Horse Chocolates, and Cocoa Santé are the perfect expression of gratitude. 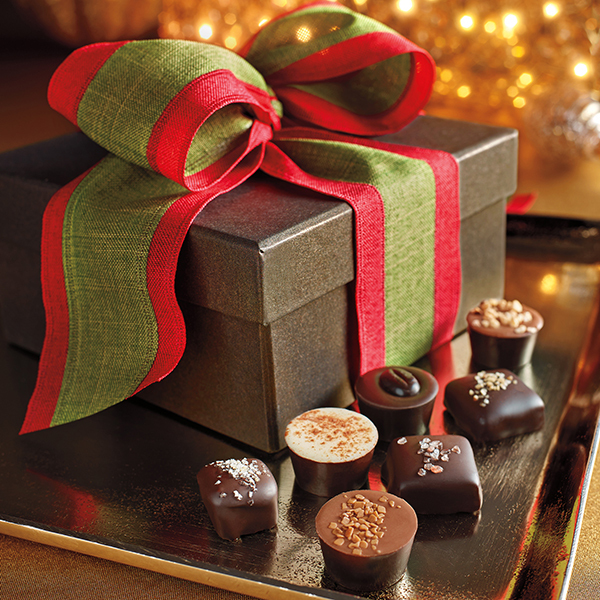 Wrapped in elegant gift packages, they look as good as they taste! Shop Online - Fill your cart with delicious chocolates and check out! Ordered from us before? Contact corporate@harborsweets.com for a copy of your previous gift list. We will print a personalized message for each recipient on a Harbor Sweets gift card! Or you can send us your own cards and we will include them in each of your gifts. Harbor Sweets has created custom chocolates for world-class symphonies and universities, industry leaders in Finance and Technology, as well as country clubs and private schools. 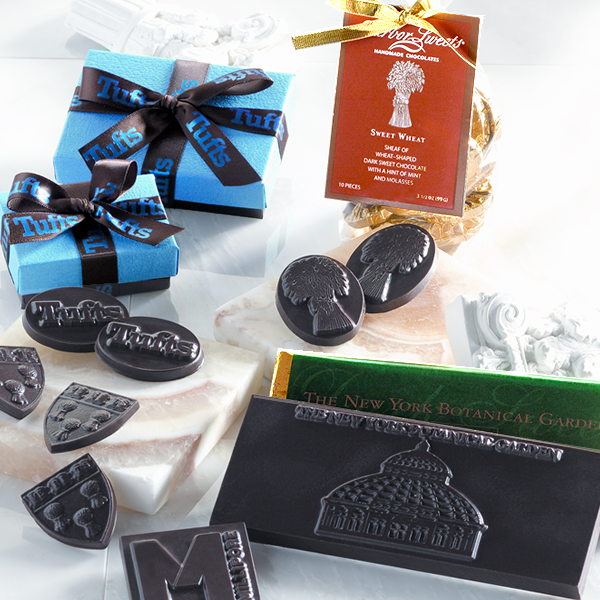 Let Harbor Sweets help you enhance your brand with a custom-made chocolate! Whether it's custom chocolate, featuring your own design, or custom packaging, we can create a signature piece for your company that stands out from the rest. Contact custom@harborsweets.com for custom chocolate inquiries.